Members and partners of Animal Health Australia, Invasive Species Council and the Centre for Invasive Species Solutions are encouraged to email symposium@animalhealthaustralia.com.au to receive a special member/partner only discount code. Tickets are inclusive of GST. Early-bird tickets must be paid for by 29 March 2019. Student Identification must be provided when purchasing and at registration to be eligible for concession tickets. Please note that registration does not cover social activities or the conference dinner. Professionals across Australia’s seven agricultural industry sectors unite for the inaugural Australian Biosecurity Symposium. Learn about biosecurity research and innovations, case studies from the field, new approaches to biosecurity and so much more.  An abundance of networking opportunities to encourage collaborative approaches to biosecurity across all sectors. For any symposium related enquiries please email symposium@animalhealthaustralia.com.au or phone our Events Team on 02 6232 5522. Once registration is received, a confirmation email and tax invoice will be issued. You will have the option to pay via Eventbrite with a credit card or from the invoice. All accounts must be paid in full 30 days from the invoice date or 30 days before the conference start date, whichever comes first. The organisers reserve the right, without notification, to cancel outstanding accounts any time after 30 days from date of tax invoice being sent. A full-refund less a $150 service fee will be issued for cancellations received on, or before, 13 April 2019. Cancellations to registrations received between the 13 April and 1 May 2019 will receive a 50% refund on registration fees. Tickets will not be refunded after 1 May 2019, however can be transferred to a substitute delegate as mentioned above. The Symposium Management Committee understand that unfortunately circumstances can change. While tickets are not eligible for a full refund, they are transferrable. Please email symposium@animalhealthaustralia.com.au with your booking details to nominate a substitute delegate at no extra charge. Changes will not be accepted after 3 June 2019. Non-payment does not constitute a registration cancellation. ID is required when purchasing a student ticket. You will be required to present your student identification when purchasing the ticket as well as presenting your ID in person when registering at the conference. Is the Symposium dinner included in my registration? No the dinner is not included in the registration. To attend the dinner you must purchase a separate ticket. By registering, participants acknowledge and consent that during their attendance at the Symposium their image or voice may be recorded via video, photograph or by any other means (“recorded”), which may be distributed or published at the discretion of the organisers of the Australian Biosecurity Symposium. If you do not wish to be recorded, you are required to formally advise the organisers in advance by contacting symposium@animalhealthaustralia.com.au.